Attract relevant customer referrals with your website. Through analysis, generation of traffic, and finding the quickest route to customers, Green.Click produces results that improve your bottom line. With a strengthened brand and increased knowledge of your product or service, you achieve a 'top of mind' effect that makes your customers choose you over your competitors. 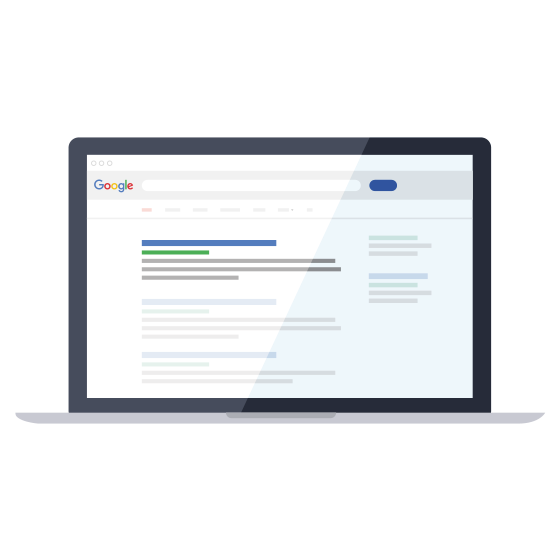 Attract your potential customers when they search for your specific product by utilizing our solutions such as AdWords, Bing, Google Shopping, and Remarketing m.m. By continuously analyzing the produced data and results, you can change your marketing to a process that yields optimal returns at the lowest possible prices. By using your analyzed data, you can achieve a marketing that continuously works to create value for your company. By repeating this process in a fixed schedule, you continuously benefit optimally from your marketing efforts and maintain your position. Your results are our success. Brand, Attract, Analyze, Optimize & Repeat. We make difficult look easy. Like a regular Arnold Palmer, we move your company from the tall grass onto the green, maximizing the benefits of your online presence. 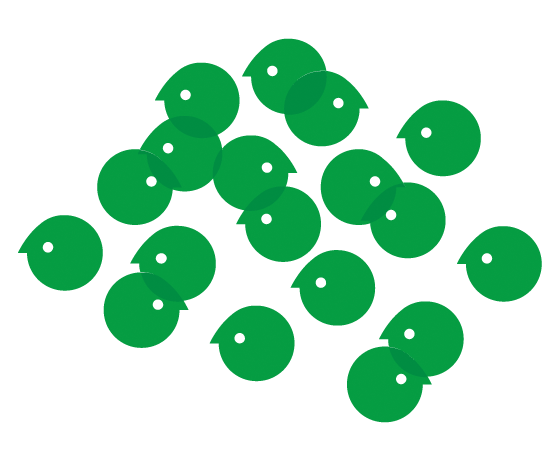 Through analysis, generation of traffic, and finding the quickest route to customers, Green.Click produces results that improve your bottom line. We utilize the latest technologies, ensuring solutions that are always ahead of the curve. We believe in transparency and long-term relationships over quick-fix solutions and work strategically with — and take a panoramic view of — your online marketing efforts. We want to help Danish companies achieve a visible and attractive position on Google. We seek to do this through reliable and trusting relationships in which we through good work earn the privilege of becoming your preferred online marketing collaborator. Along the way, we continually share our expert knowledge with you in an easily accessible manner, enabling you to fully understand how we work for you and your company. We wish only to attract co-workers who, like us, are impassioned and professionally strong. They must also thrive in an impassioned company that thinks big and innovatively, and for whom quality assurance is essential. Next to online marketing, however, enjoying work is our chief dedication! Through targeted online marketing i our local area, we achieved palpable results for our company. We strengthen the online position of Danish companies. The preferred collaborator of European companies within SEM and SEO. Is online marketing worth the investment? See a small selection of our clients and what they have achieved with AdWords and SEO. We typically have longer-lasting relationships with our clients who more become collaborators with whom we work to achieve a common objective than merely a client for whom we solve a single task. It is important to us that our clients feel a sense of ownership of the efforts we help them target and execute. We believe in transparency in our collaborative efforts and see the benefit in clients handling many of the components of the process themselves, should they want to. That way the clients always know what is happening in the marketing process and can better integrate the efforts and results into the whole of their organization. We possess the best technologies on the market and are always on the cutting edge of new trends. This enables us to always provide the best solutions for our clients.